Enjoy low-maintenance living and membership to Palisades Country Club. The time of your life awaits. 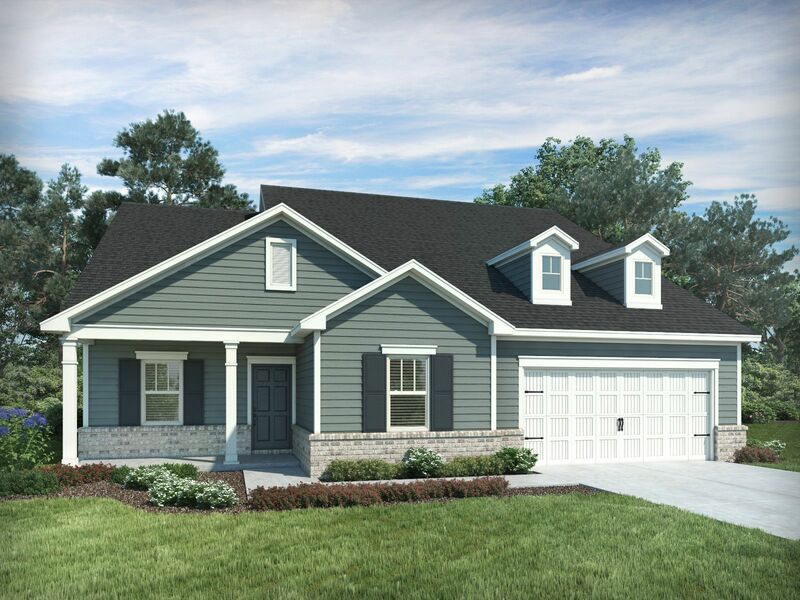 Close to Lake Wylie and Uptown Charlotte, The Meridians offers ranch plans designed for the way you live and play.